Stateline Rd to Lakeview Dr to Sunset Dr. Across from pool. 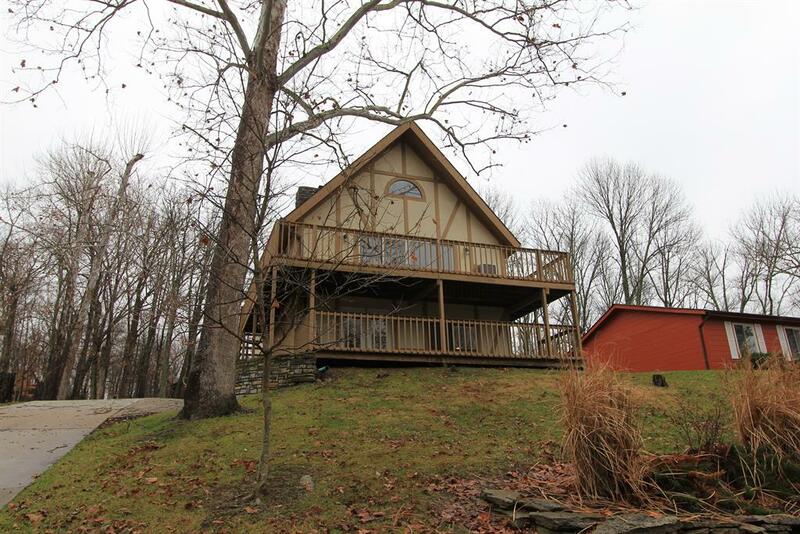 3 bedroom chalet in Hidden Valley Lake. Updated thruout. New carpet & flooring, freshly painted thruout. Updated bathrooms. New appliances, new kitchen countertops. Move in ready. Garage currently used as workshop. Seller will convert back to 1 car garage if buyer desires. NOTE: This property was sold on 5/11/2016 and is no longer available. The details listed below are believed accurate to the date of the sale and are subject to change.